In today’s world, every aspect of engineering must handle data for design, building, testing, monitoring and use. Moreover, since engineering generally concerns itself with quality and reliability, it is important that engineering data be complete and accurate, and that engineering applications be able to perform reliably at whatever speed the environment demands. It is this comprehensive set of requirements that makes HDF5 especially attractive for many fields of engineering. 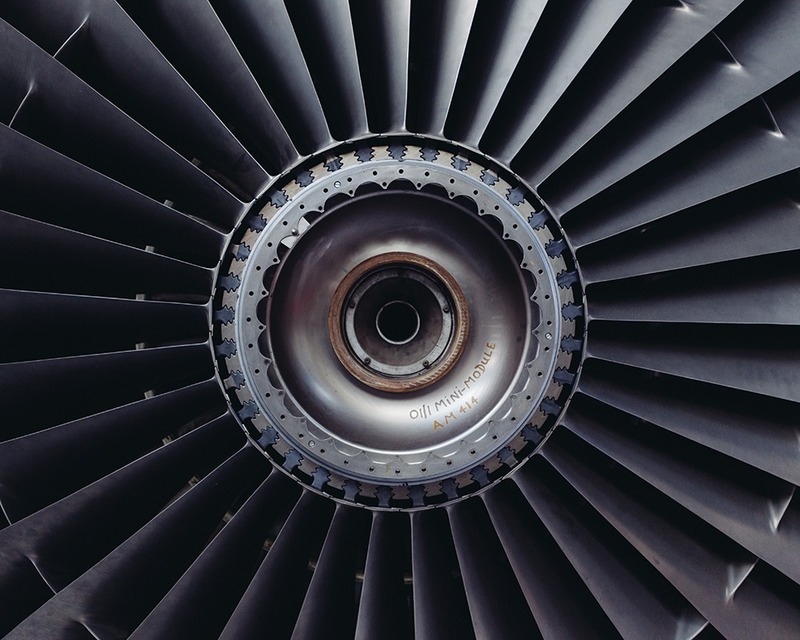 Automotive and aerospace engineering applications provide excellent examples of the value of HDF5 for engineering applications. These fields require data acquisition and management solutions that can handle multiple streams of sensor data as well as a variety of metadata. They need to be able to stream data very quickly into a storage format that can then be easily analyzed, often in real time. A number of companies that produce data acquisition products, such as Elsys and Dectris, have created HDF5 based formats for collecting and storing data. Many others, such as Fisheye and the Compass database, convert their data into HDF5 so that it can be easily analyzed by software such as MATLAB. Many different engineering projects have also adopted HDF5 for data acquisition and management. CMORE’s autonomous driving project uses HDF5 for data acquisition, analysis, and simulations.